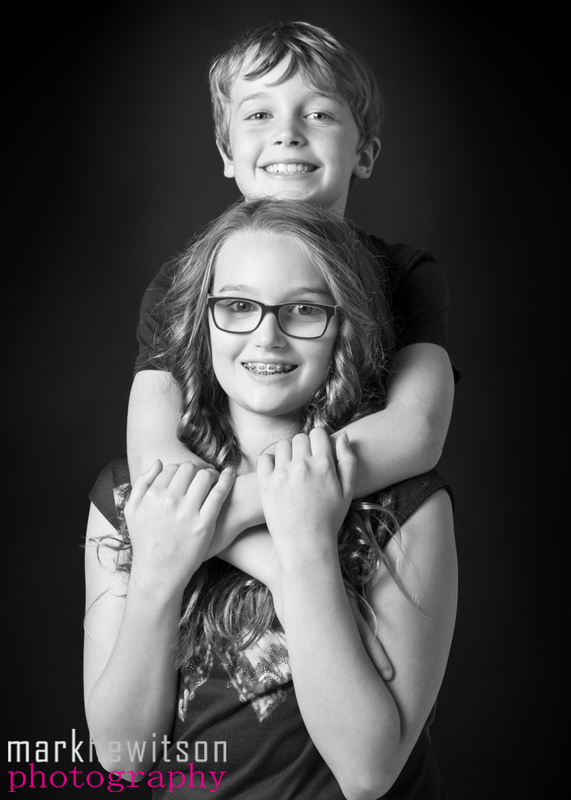 These two came in recently for a portrait experience with their mum and had great fun. As well as taking images against white and grey backgrounds, most portrait experiences finish with some noir images. It is one of these noir images, that their mum chose at the viewing session. I think it’s a great choice of image and it’s going to look fantastic framed.